When it comes to selling your home, you have many choices to consider. We take the business of selling your home very seriously. From HD photography to high-quality printed brochures and far-reaching digital advertising strategies, our team of brokers stands ready to help you obtain the highest value for your home with the least amount of headaches. 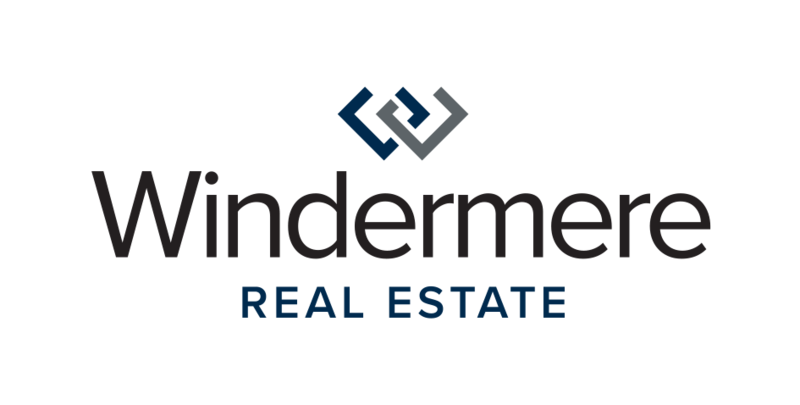 Our combined 30+ years of experience and over 500 homes sold gives us the credibility and know-how necessary to help you achieve your goals. Contact us to obtain a no obligation home value report and customized marketing plan. We would love to earn your business. Call us at 425.501.1370 or complete the form below.